The research community will chat with colleagues about projects and opportunities to collaborate. 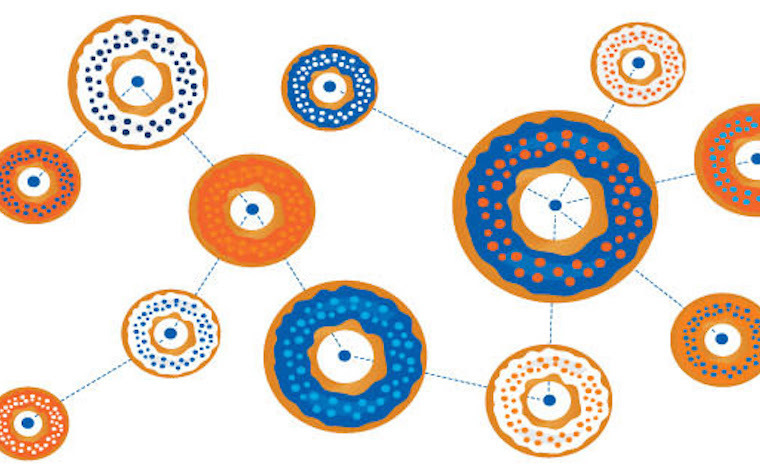 The Office of Information Technology’s Research Computing Services Department at Boise State University will host a Coffee and Donuts Forum from 9-11 a.m. Thursday in the MakerLab on the first floor of Albertsons Library. The Boise State research community will chat with colleagues about projects and opportunities to collaborate. Topics of discussion include INFEWS, Biomolecular Research Center work, Great Basin and Rocky Mountain CESUs. The executive director of the Institute for STEM Diversity and Initiatives, Donna Llewellyn, will give a special presentation at 10 a.m.
Llewellyn plans to discuss how the institute can help with audience research. Those interested in educational research projects or studying the impact of their work on underserved and underrepresented students can come, interact, listen to Llewellyn, and learn more about the institute’s programs. Want to get notified whenever we write about Boise State University ? Next time we write about Boise State University, we'll email you a link to the story. You may edit your settings or unsubscribe at any time.